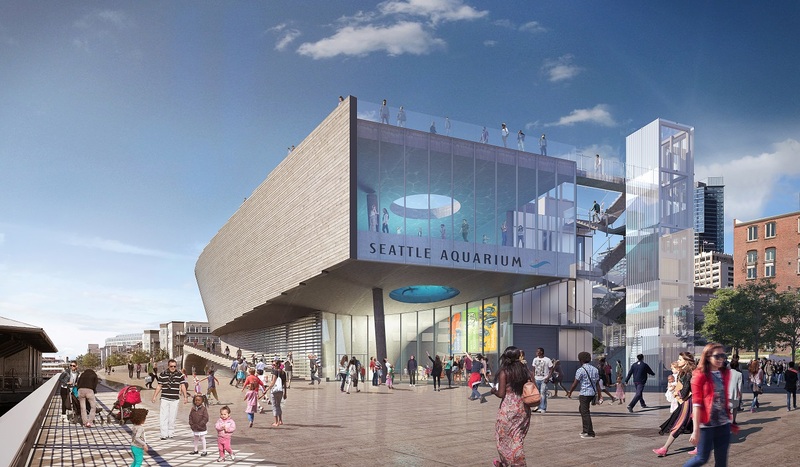 The Seattle Aquarium is taking a bold step to advance our conservation mission within and beyond our walls through the creation of the Ocean Pavilion. This ambitious project represents a reinvention of the Aquarium experience and will create a defining civic gem within Seattle’s future waterfront park. From Seattle to the Indo-Pacific coral reefs, the Ocean Pavilion represents our shared future—and our shared responsibility to understand, celebrate and take action to preserve our one ocean. This is our best chance to shed light on the urgent threats facing our ocean, mobilize a new generation of marine conservationists and create something remarkable for our city in the process. 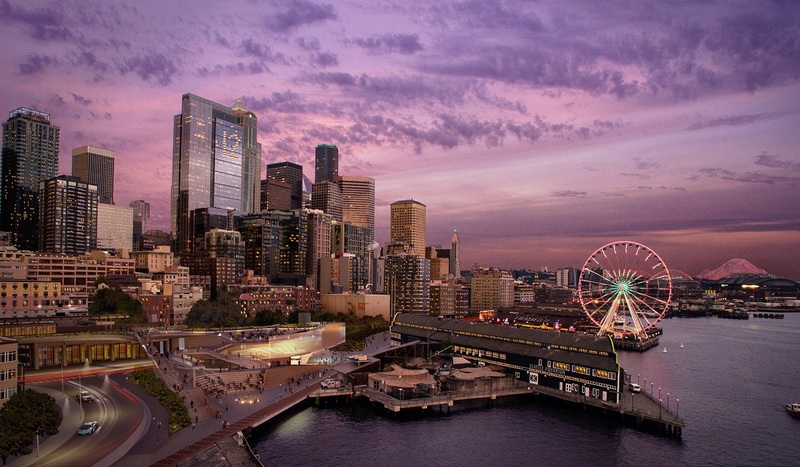 Seattle will be reconnected to the ocean through the Ocean Pavilion—a tremendous investment in public and private dollars that will help connect downtown, Pike Place Market and the waterfront as an iconic gathering place for all. Our relationship to the water started with the Coast Salish people and is at the heart of our values as a city today: of sustainability, innovation and respect for the natural world. Together we can shape a new ocean story with the power to drive lasting change—in a place where people discover their own meaningful relationships to the ocean and are inspired to take action. *Timeframes described in the Project Schedule are subject to change.